This essay has been sponsored by Joy and Stanley Cohen OBE together with all their family. 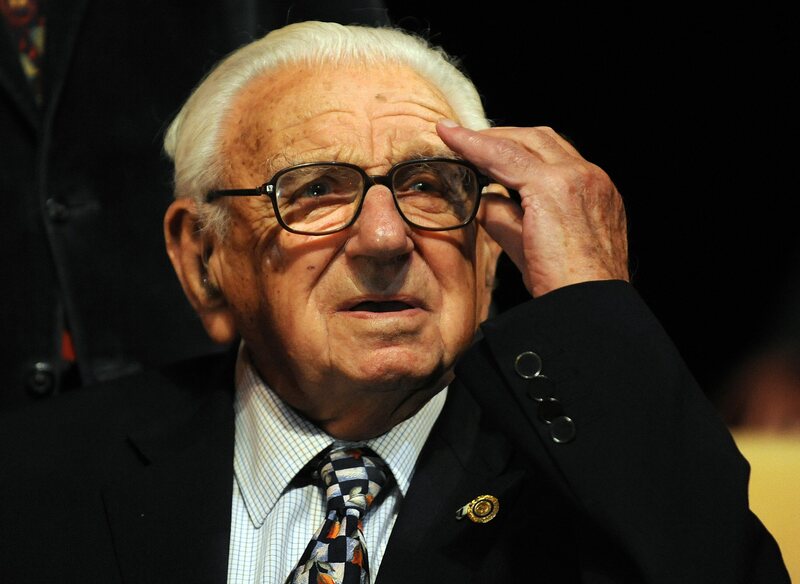 In 1939, a British stockbroker called Nicholas Winton undertook the unthinkable, and rescued 669 Czech children from their fate under the Nazis, but, incredibly, his achievement went unrecognised for more than half a century: for 50 years, most of the children did not even know to whom they owed their lives. 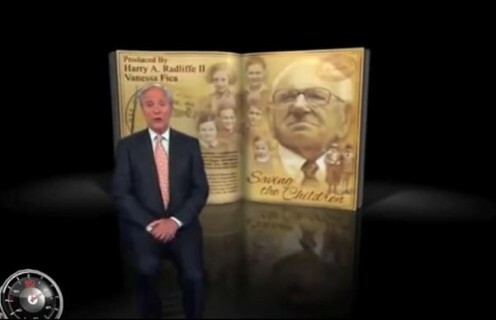 His story only emerged when his wife pieced together all the files that were in their attic, containing lists of the children and letters from their parents. Winton was a 29-year-old clerk in 1938, working at the Stock Exchange, who visited Prague at the invitation of a friend at the British Embassy. He had been alarmed by reports of the violence against the Jewish community in Germany and Austria during Kristallnacht in November of that year, and when he arrived in Czechoslovakia, the British team asked him to help. He was subsequently introduced to Doreen Wariner, who arranged for him to visit refugee camps filled to capacity with Jews and political opponents. He saw first-hand the conditions they were living under, in the depths of a freezing winter. 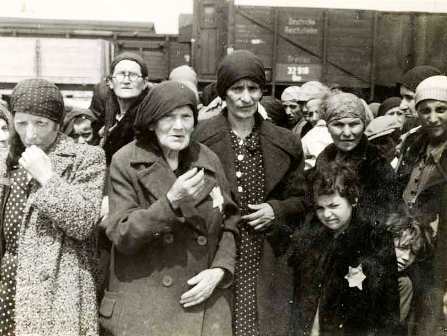 March 9, 1943 - Greek Jews of Salonika are transported to Nazi extermination camps. Some 60,000-70,000 Greek Jews, or at least 81% of the country’s Jewish population, were murdered. Thousands of Jews were saved by the Greek Orthodox Church hierarchy due to a proclamation by Archbishop Damaskinos, instructing the church to issue false baptismal certificates to all Jews who requested them. Although the Germans deported a great number of Greek Jews, others were successfully hidden by their Greek neighbours. On July 11, 1942, the Jews of Thessaloniki were rounded up in preparation for slave labour. The community paid a fee of 2 billion drachmas for their freedom. Approximately 50,000 Jews were sent to Auschwitz. The destruction of Jewish Life in Thessaloniki was almost complete, the old Jewish Cemetery in the centre of town was destroyed, as were most of the 60 synagogues and schools. Only 1,950 of Thessaloniki’s Jews survived Auschwitz. Today the Jewish population of Thessaloniki numbers 1,000, the community maintains two synagogues.